Site Selection – Facility and site evaluations. We excel because we offer a consultative approach that ensures we fully understand our clients’ critical business requirements from the beginning. Workforce Support – Includes connecting clients with workforce training and hiring partners, including career centers, contract/temp firms, universities and community and technical colleges. Incentive Support – Includes introductions to state economic development partners and may also include tax credits and workforce training support. Community Visits – Arranging peer interviews with existing companies and contract firms as well as arranging site tours of potential properties, meetings with developers, workforce and government officials. 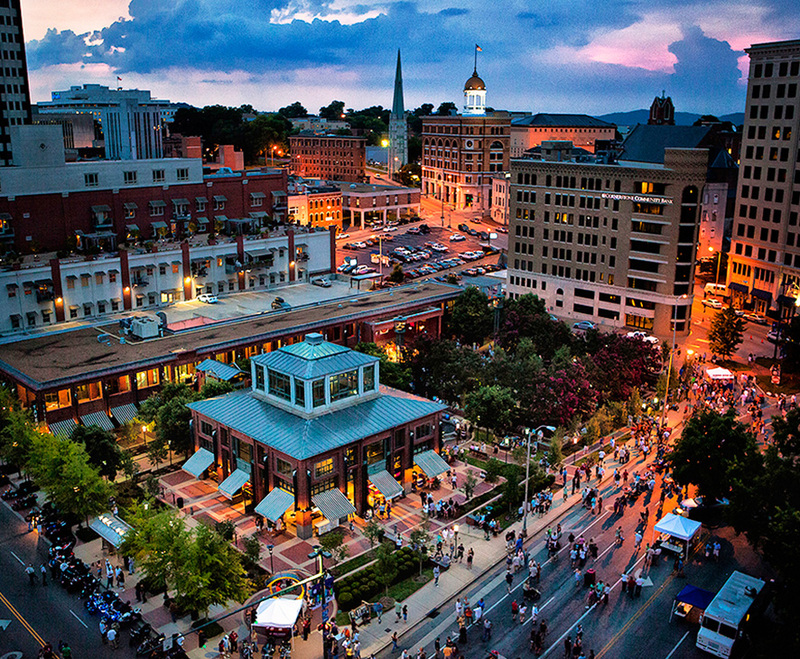 With generous support from our investors, the Chattanooga region has successfully supported numerous small businesses and entrepreneurs – as well as global companies like Volkswagen, Amazon and Google.